So before I posted the next chapter I wanted to explain something&apos;s so that the little blips I put at the end of each chapter won&apos;t be so long and honestly I think that you guys deserve to know what I&apos;ve been thinking and my plans for the rest of 2015. Throughout 2015, I have three stories that I want-no need-to finish and those are Midst of Chaos, Iris of an Angels eye and Don&apos;t fade away. I need to finish the Midst of Chaos so that I can get the editing and everything done. I&apos;m crossing my fingers that by the time I turn eighteen, I can start sending it to publishers. Why am I waiting so long? Let&apos;s face it, I&apos;m only sixteen. I know I am not the best writer and I&apos;m hoping to get it into a more mature tone by the time I&apos;m eighteen. I know that Cryptic_Eyes is already publishing her book and we&apos;re the same age but she is so much better than me. Speaking of which you should go check out her book, Clair and the Law-abiding Shadowstalkers. It&apos;s so good. 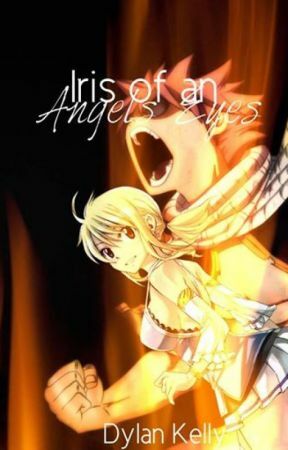 I need to finish Iris of an Angels eye, my Fairy Tail fanfiction because I want it finished before the anime gets to the next big arc (Tartarus for you manga readers only). Those of you who don&apos;t know what on earth I&apos;m talking about, don&apos;t worry about it. I need to finish Don&apos;t fade away because I have been working on that story since January of freaking 2014. It needs to be done cause I don&apos;t want to abandon it. You probably, honestly don&apos;t care. Haha, I just wanted to explain my self to you guys. guys to enjoy this story a lot. I&apos;m writing a few stories with hopes of publishing. 60,000 views and 1,500 votes on my other fanfiction I will see you again. I hope that I can get maybe 100 votes on one chapter? I&apos;m also going to tell you guys something. 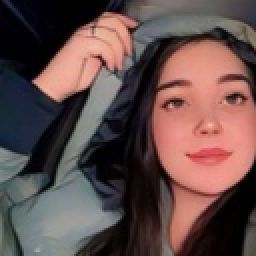 If you ever want to talk about anything, feel free to message me. I am always here for my followers and will always listen. Always reply and I promise that I will try to help you to the best of my ability. Anyway, I hope you enjoy chapter sixteen of Iris of an Angels eye! Thanks for reading my little ranting/resolutions for the year of 2015 haha :). I&apos;ll talk to you later!